These are travel memories that I won’t ever forget. This time, I remember the trips that I did while studying my bachelor’s degree. 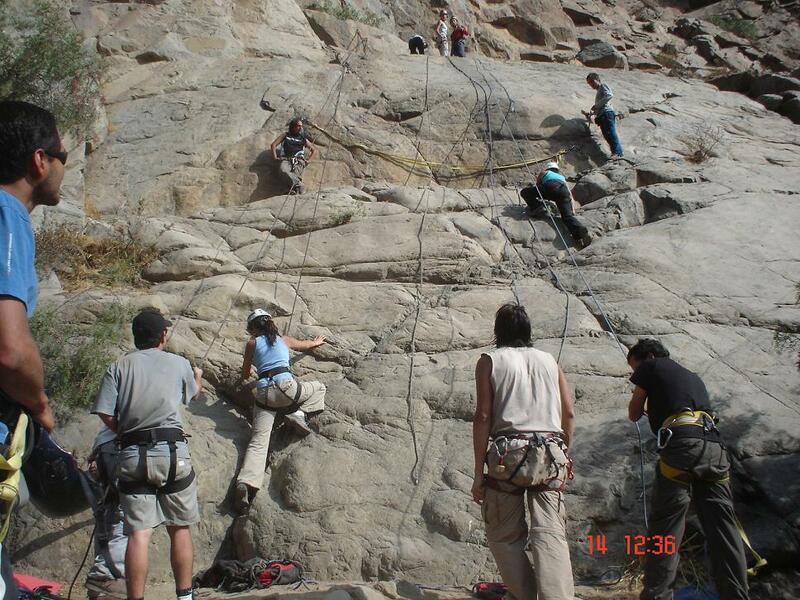 I joined the university’s climbing association and I was able to visit “Palacala Waterfall” and “Rio Blanco” in Lima, Peru. 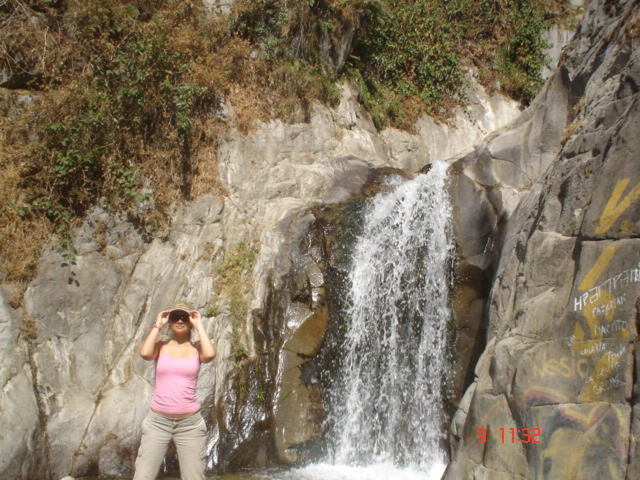 The Palacala Waterfall is located approximately 1-hour drive from Lima, in the village of San Jeronimo de Surco. 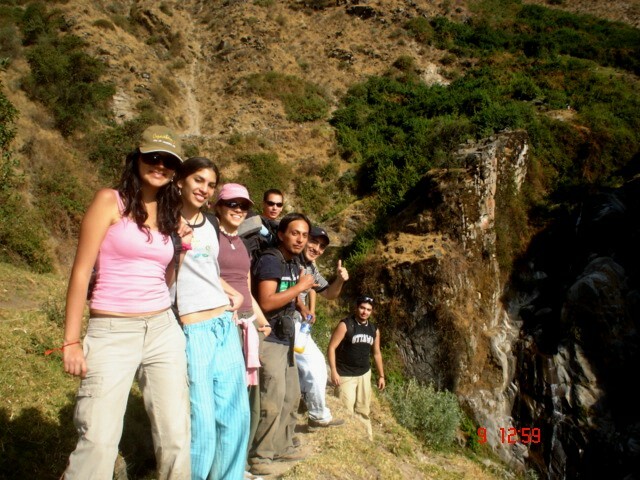 From the village, you walk for almost 3 hours to get to the waterfall. The scenery is amazing and you feel very close to nature. 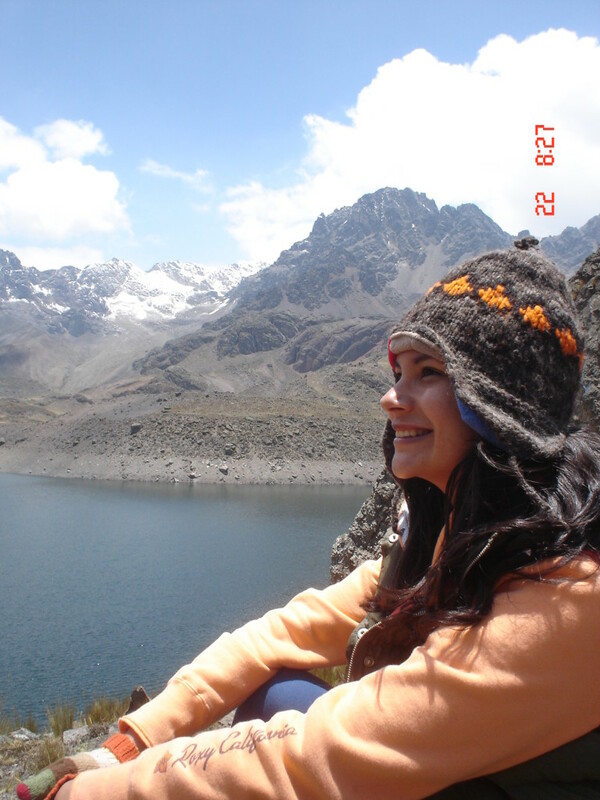 This was the first time I went trekking and I loved it. The waterfall is only 12 meters height, so don’t get disappointed if it looks small. Nevertheless, the whole journey, the landscape and especially the waterfall, are worth it. 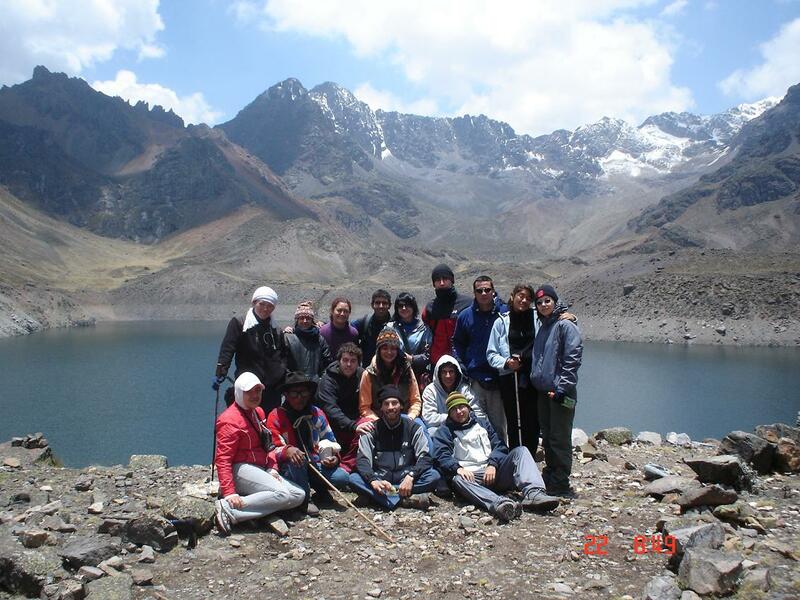 Rio Blanco is about 5000 meters above sea level. Walking up the hill is difficult and requires a good physical condition. Therefore, in this route, we decided to stay overnight in order to rest. 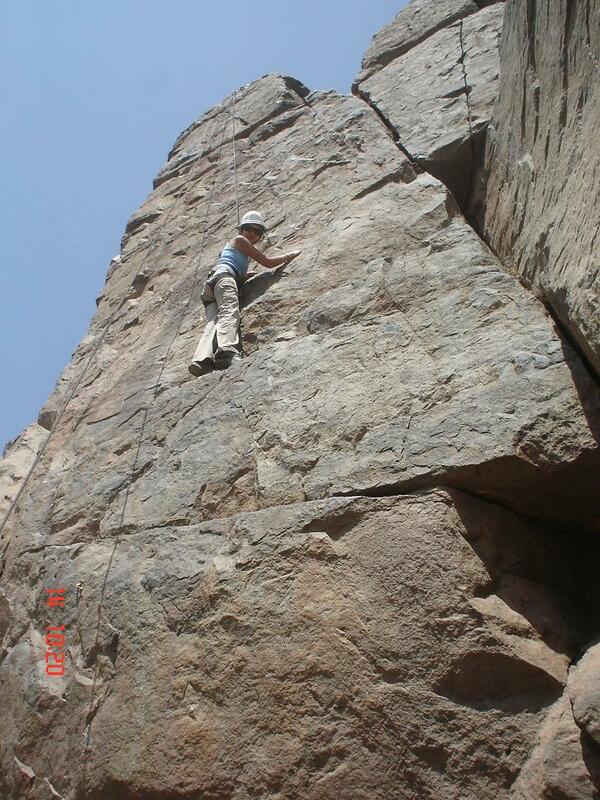 In addition, on the way to Rio Blanco, you find a set of Boulders where you can do rock climbing. Let’s say I’ve tried to climb, but of course in a safe way. 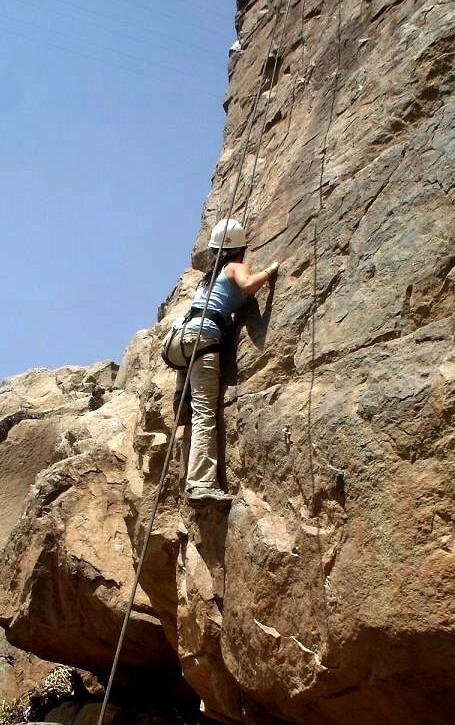 The best advice that I can give from this experience is: never look down. 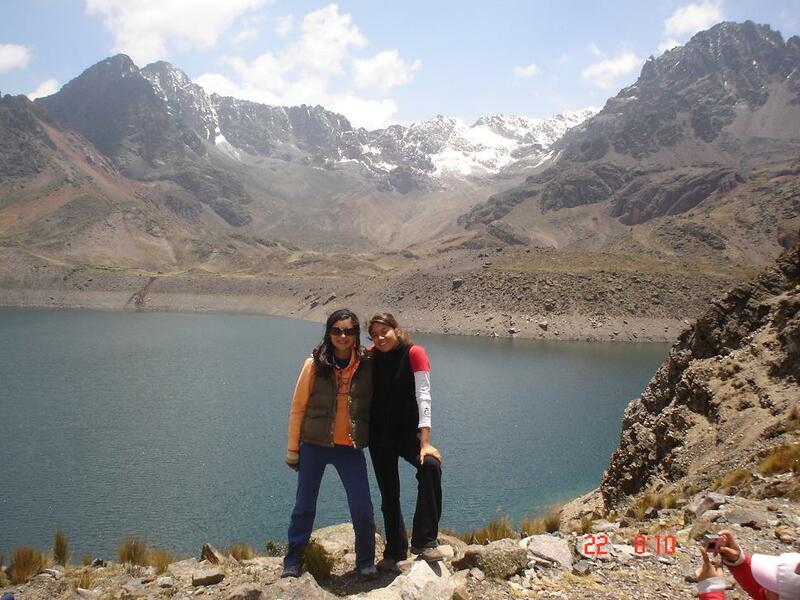 The next day we continued walking towards Rio Blanco. 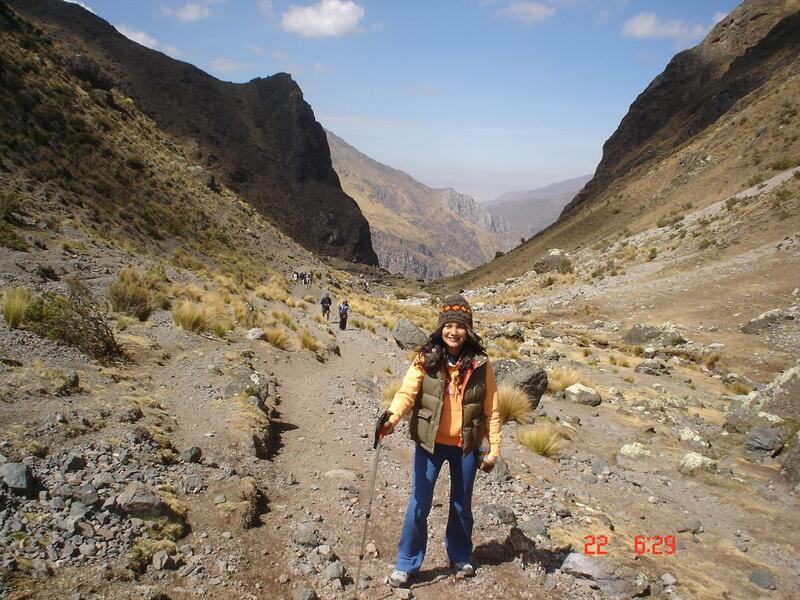 I remembered that the track was difficult because we were ascending the mountains and the road was rocky. Also, it was difficult to breathe because of the altitude.